Alongside the decadent aromas and luscious old people, Asian supermarkets feature a magnificent assortment of goodies that cannot be found in your average KKK supermarket. I am not talking about food, I am talking about men. Fortunately for me, there is no shortage of Asian supermarkets in the Bay Area and they have become my new favorite place to pick up on vulnerable, unsuspecting bachelors. 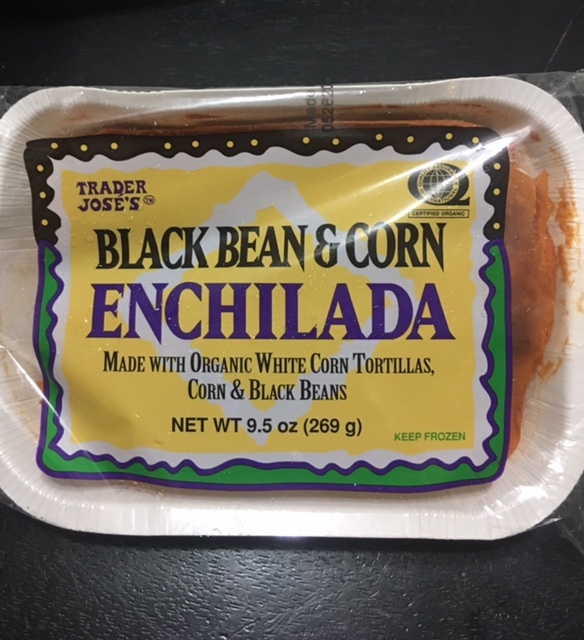 Although while cruising the aisles on Friday night, I not only fell in love a total of 14 times in half an hour but I also found some interesting food items that must be brought to the public's attention. 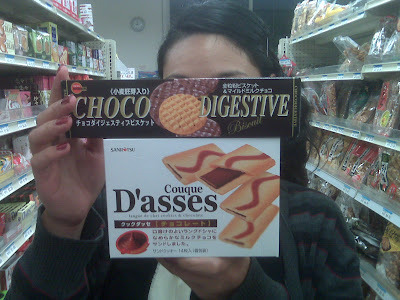 In the cookie section, I found "Chocolate Digestives" and "Couque D'Asses." I must commend the Japanese for being very frank when it comes to naming their snacks in relation to the bodily effects that take place after eating them. I'm guessing the "Couque D'Asses" serve as some sort of aphrodisiac. I'm not sure what this is, but it was located in the produce section. 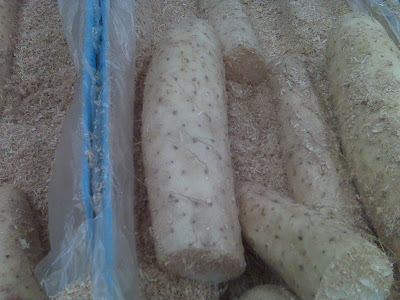 I will leave this open for interpretation, feel free to leave comments about this root looking creature.